034. Lindsey Starr is a veteran Los Angeles indie pop singer songwriter who has performed with the likes of Fences and Macklemore. We talk about whether or not to tell someone when you write a super personal song about them, giving props to the people behind the scenes in the music world, not shitting on female popstars, the grind of being on the road and more! 027. 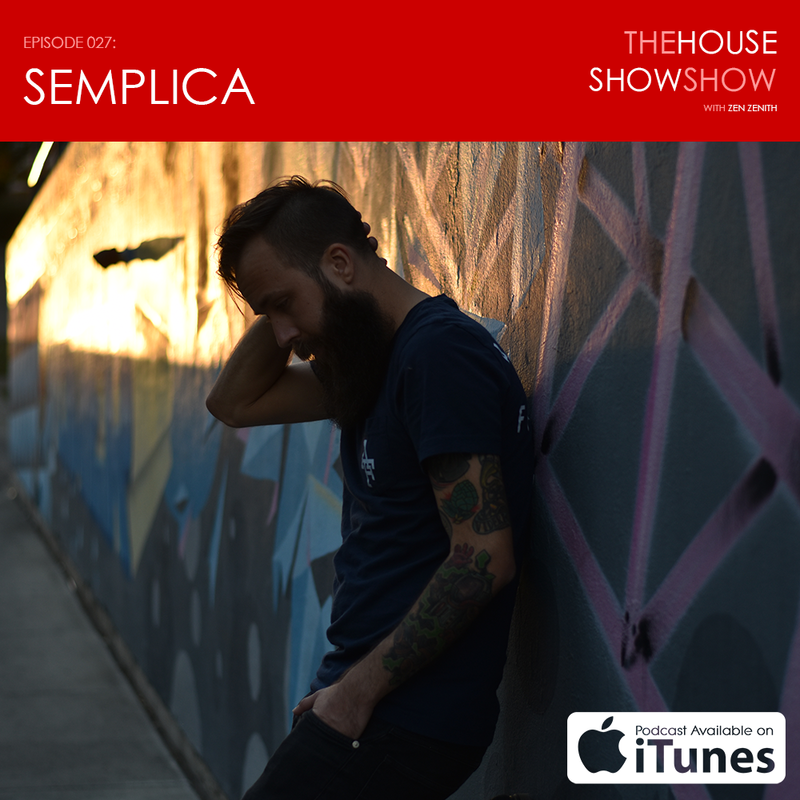 Semplica is the songwriting stylings of Doug Orey. 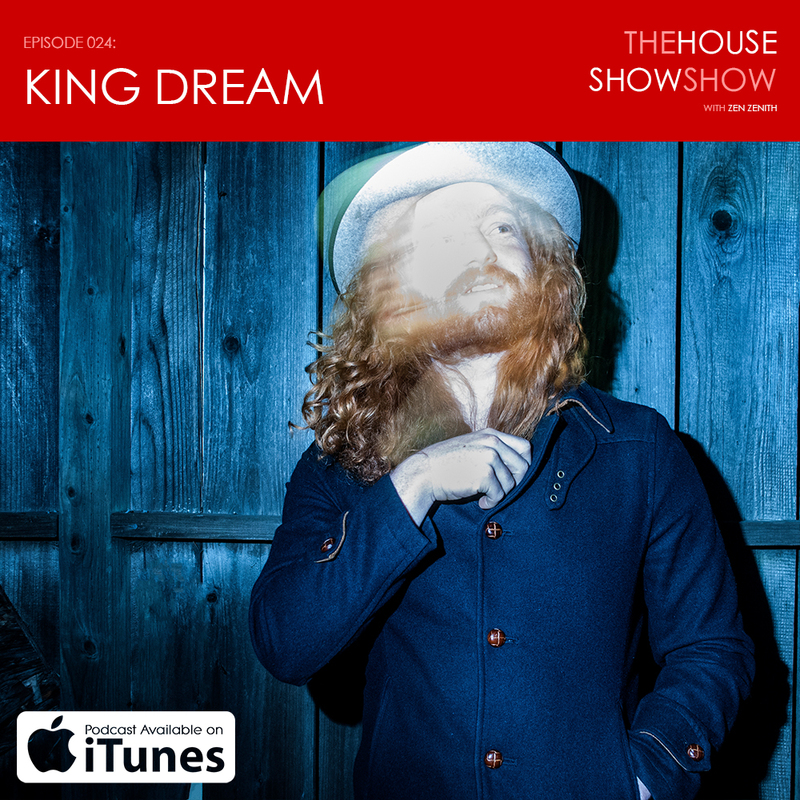 Doug joins me to talk about starting a sports team at Berklee school of music, going to school with Tiny Stills and Yellowbirddd, early 2000s emo bands, whether getting a degree in music is worth it, the power of songwriting and much more.